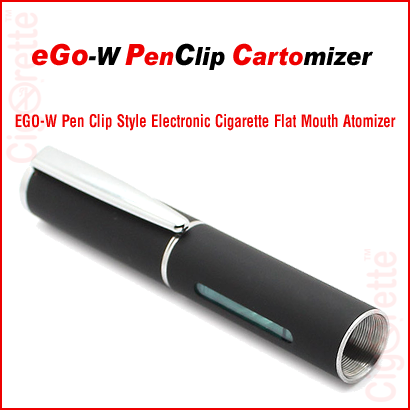 EGo-W pen-clip hanging and visible cartomizer is a 510 threaded atomizer that is compatible with most of the fixed and variable voltage types of batteries. 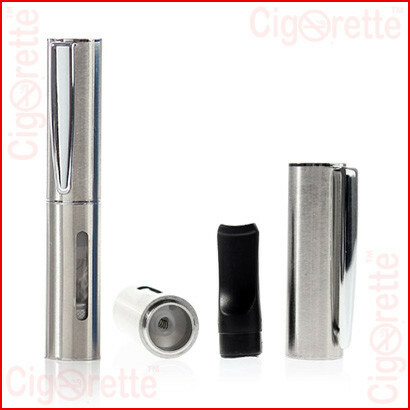 Also, it is compatible with eGo, Spinner, Evod, and all other 510 connection threading batteries. 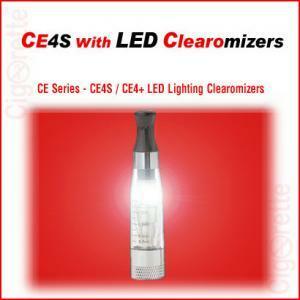 Moreover, it can hold up to 1.8ml of e-Liquid and features a changeable 2.8ohm resistance heating core cartridge. 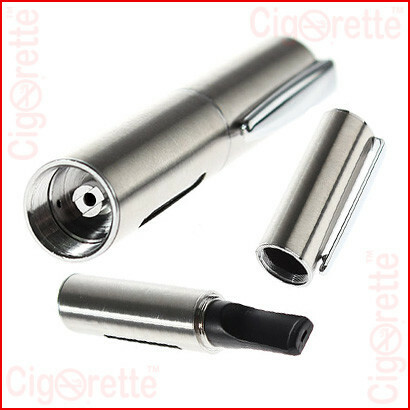 Finally, depending on the frequency of use, the inner cartridge shall last 1-2 months. 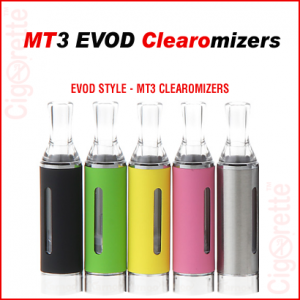 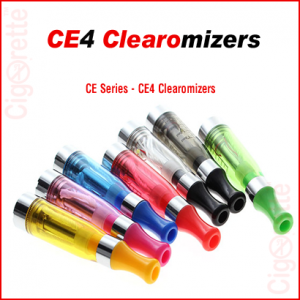 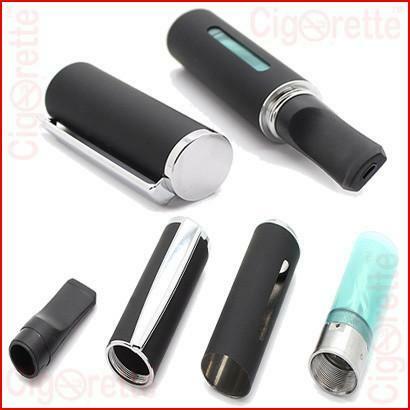 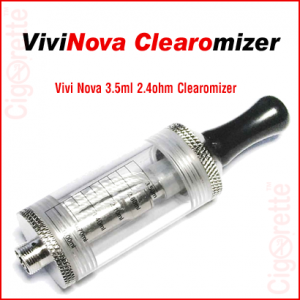 Maintenance: Disassembling the cartomizer and replacing the inner cartridge, or cleaning the e-liquid in the tank and center tube using pressure air-duster or by rinsing with diluted alcohol.